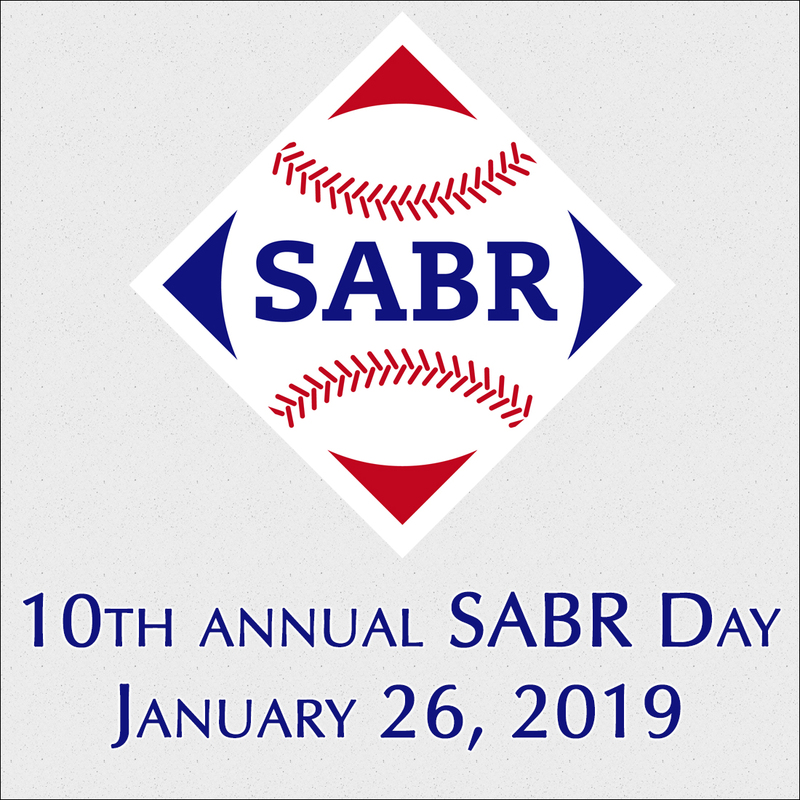 January 26th, 2019, 11:30 a.m.
SABR's Rocky Mountain Chapter hosted its 10th annual SABR Day on Saturday, January 26, 2019, with 92 SABR members and friends in attendance at the Blake Street Tavern in lower downtown Denver. All participants first congregated into the Alumni room for lunch. Everyone enjoyed some good food, good company and numerous conversations about the goings-on in the baseball world. After lunch concluded at approximately, 1:30 pm, everyone gathered into the Tailgate Room for the formal presentations to begin. Chapter President Paul Parker provided welcome greetings to all guests and chapter members. He followed by providing general announcements which included information regarding the chapter's 2019 event planning, scheduling, and chapter calendar for meetings, luncheons, and the annual banquet. Parker then introduced a special guest to the event, Scott Bush, SABR's newly appointed Chief Executive Officer. Bush provided his own welcoming remarks and his views of what he feels SABR means to him and what it could become in the future. 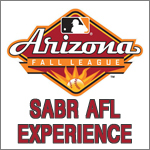 He also previewed the upcoming annual SABR 49 convention in San Diego, and invited everyone to attend. 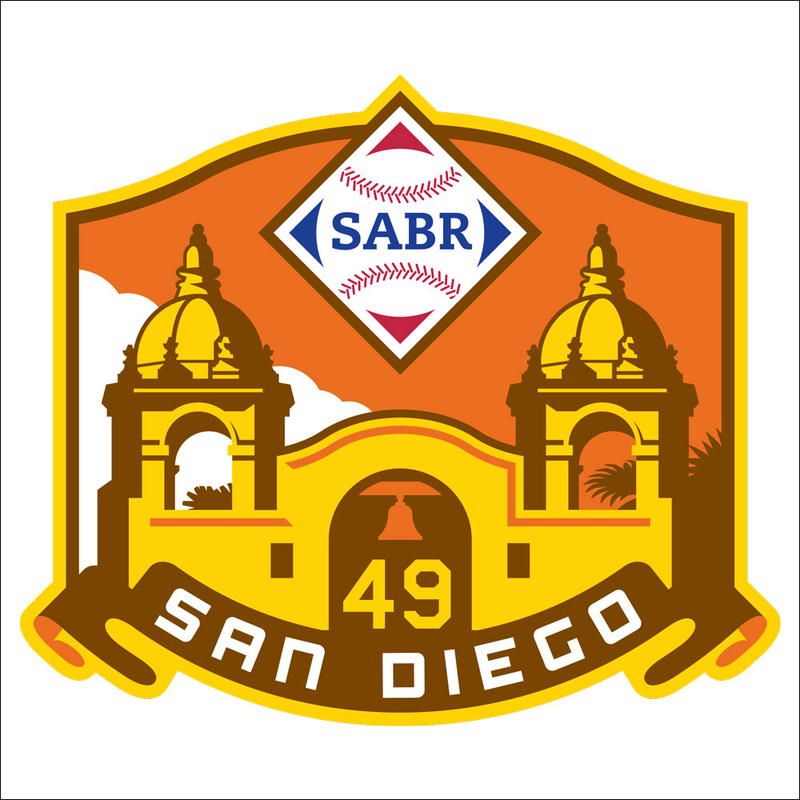 Bush spoke about a new weekly SABR podcast, hosted by award-winning author and longtime SABR member Rob Neyer, then concluded his words by thanking everyone for welcoming him and looked forward to seeing everyone at future RMSABR events. Chip Atkison, current RMSABR member and former RMSABR Board Member, was our first presenter and was introduced by Parker. 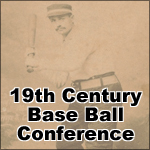 Atkison gave an outstanding presentation about the first-ever College World Series that was held in Denver, and included the University of Denver. He gave a game by game recap of all the action, famous participants, and memories regarding the teams in the tournament. 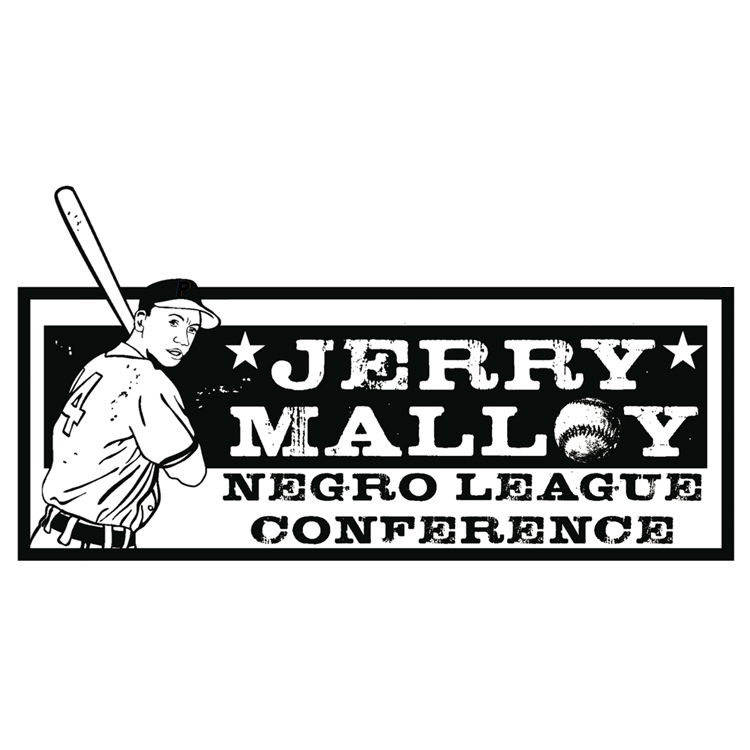 He then concluded his presentation by providing some additional history of certain players that went on to have stellar careers in professional baseball after they left their respective amateur programs. 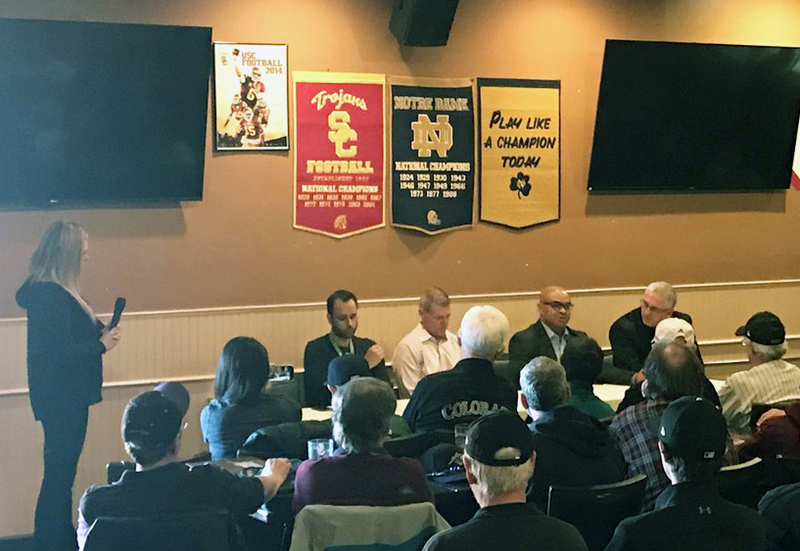 The audience appreciated the very thorough and fascinating trip down memory lane for Denver’s hosting of the first-ever College Baseball World Series. Parker then introduced Taylor McGregor, current Rockies broadcaster and reporter for AT&T Sportsnet, as the moderator for our panel. McGregor gave some welcoming remarks and introduced the media panel: Thomas Harding, current writer for MLB.com (since 2002) and Colorado Rockies (since 2000); Jerry Schemmel, current Rockies announcer and broadcaster for the Colorado Rockies on local KOA radio station; Kevin Henry, current writer for the website Roxpile,; and Manny Randhawa, current writer for MLB.com. The panel first took a myriad of questions from McGregor on topics ranging from 1) what would be their respective prediction for the Colorado Rockies upcoming 2019 season, 2) what they feel the starting rotation might look like coming out of spring training, 3) who they viewed as a “sleeper team” coming out of the NL West, 4) how they viewed the most recent Hall of Fame induction class (and whether every voting ballot should be made public), 5) how they view analytics and how it is changing the game of baseball, 6) how helpful is team chemistry to having a winning culture, and 6) what are the chances of keeping Nolan Arenado past his last team controlled season this year? The panelists each gave their thorough and detailed responses, for which the crowd definitely appreciated. The panel then opened it up to questions from the audience, and the questions ranged from a continuation of the “How do the Rockies keep Nolan” discussion, to concerns over the slow FA market the past couple of seasons, to pace of play, to specific Rockies players and position battle questions (opening day 2B, either Gerardo Parra and/or Carlos Gonzalez returning, do the Rockies still believe in Jon Gray). Each panelist once again gave their detailed opinions to all audience questions. Once the panel concluded, everyone gave them and McGregor a standing ovation and round of applause as appreciation for their time and energy to following the Rockies. Upon conclusion of the media panel, the traditional mass game of catch began at approximately 3:30 p.m. with the call “Play Ball”! The weather was extremely cooperative providing a warm and partly sunny afternoon at approximately 48 degrees F, just a few degrees above the forecast high of 45. The bullpen warmups and games of catch were a little rusty, but the baseballs flew and mitts popped in short order! 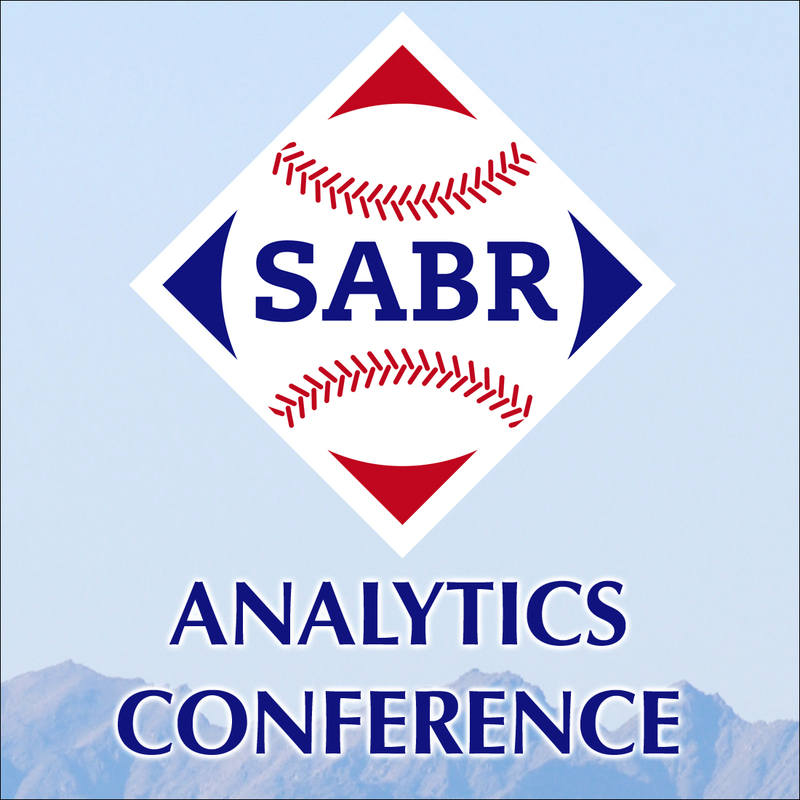 Everyone enjoyed a great 10th annual SABR Day in the Mile High City of the Rocky Mountains!